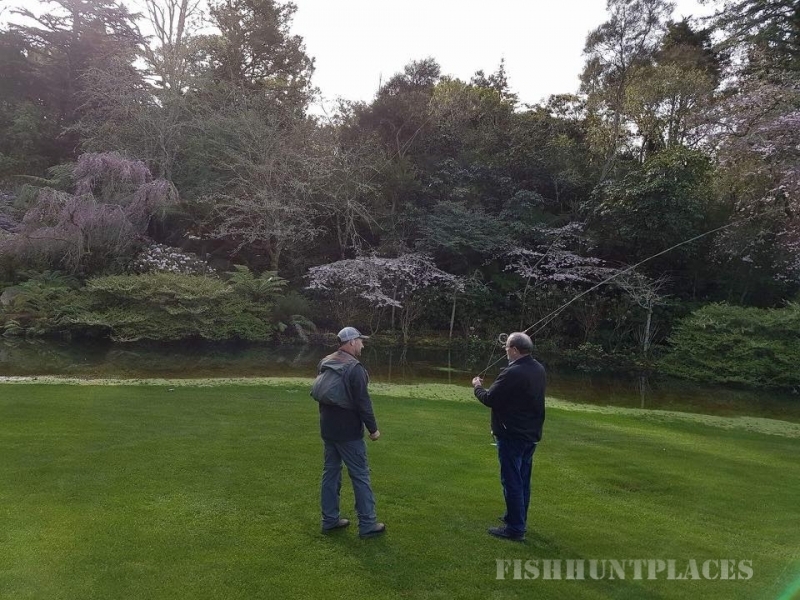 Huka Lodge was established in the 1920s as a simple fishing lodge and to this day, the size and fighting spirit of Taupo’s famous Rainbow and Brown trout continues to draw anglers from around the world to the property, to enjoy the challenge of this legendary experience. Accommodation for two nights, for two guests, in a riverside Junior Lodge Suite, full country breakfast, one three-course lunch, pre-dinner drinks with canapés and superb five-course dinner each day. After a full country breakfast, depart at 10.00am for private fly-casting tuition, followed by a half-day of fly fishing on a beautiful river or stream nearby. A rustic picnic hamper for two will accompany you on your fishing adventure. 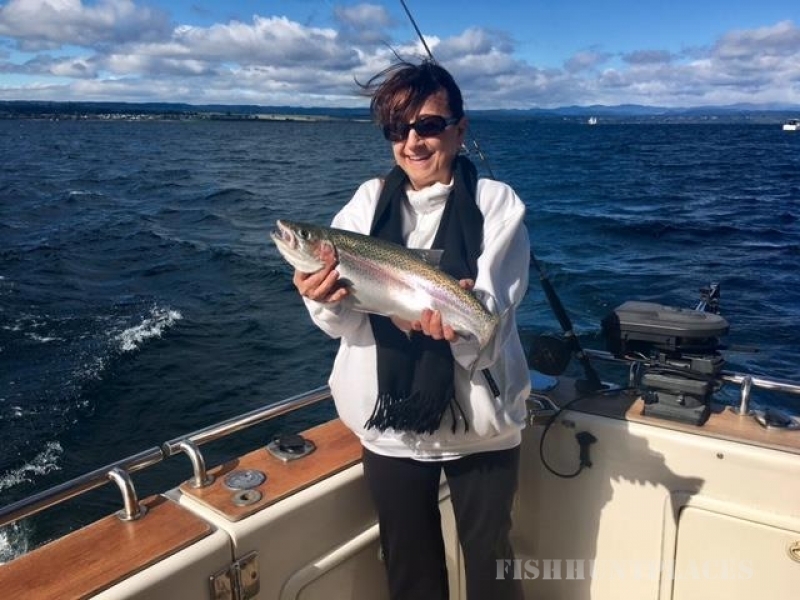 Use of all fishing gear and licences are included. Two Rodd & Gunn beanie hats, two pairs of Merinomink fine socks and a handcrafted rimu timber fly box. A copy of our lifestyle book, Worlds Apart. 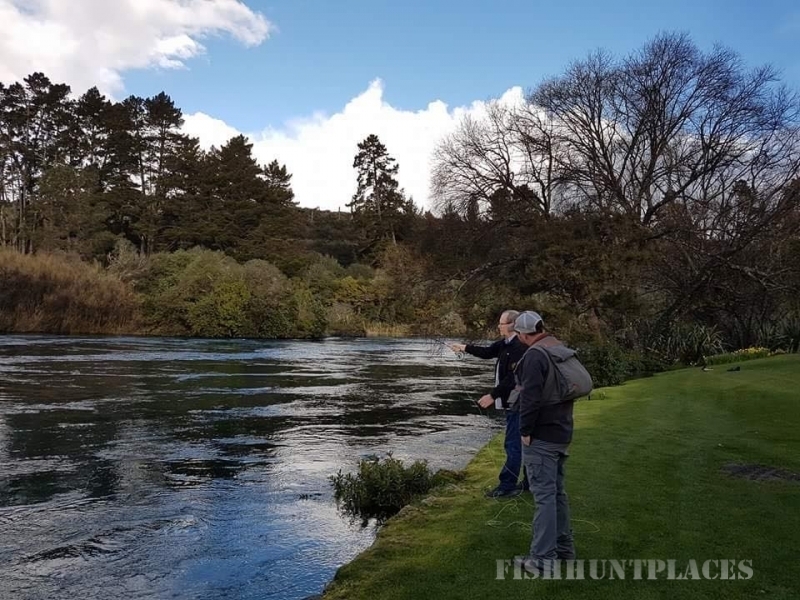 The central North Island offers some of the best hunting in New Zealand. This is available all year round with the possibility of good trophy heads. Bird shooting is seasonal and includes pheasant, duck, and quail, turkeys are plentiful and can be hunted at any time. Allow us create a hunt to suit your specific requirements.